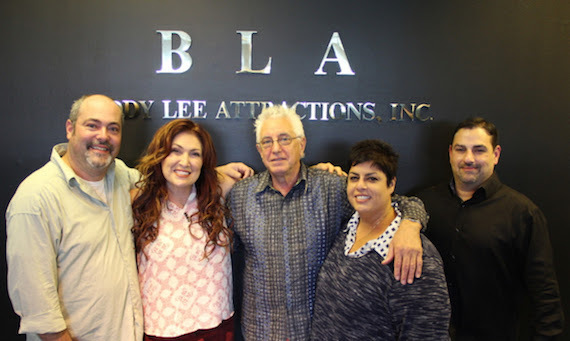 Buddy Lee Attractions (BLA) has signed Jo Dee Messina to its agency roster. Messina released her latest full-length project, Me, on her own label Dreambound Records, after launching a successful Kickstarter campaign. 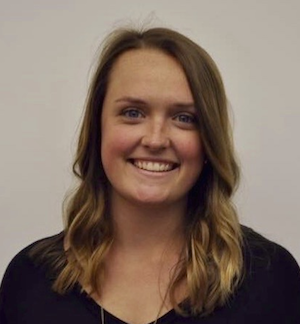 Dot Records has added Nicole Hunt as Promotion Coordinator. Hunt fills the vacancy left by Brooke Nixon, who transitioned to Southeast Director of Promotion & Marketing for fellow Big Machine Label Group imprint The Valory Music Co.
A graduate of Suffolk University, the Boston, Massachusetts native worked at WKLB before relocating to Nashville. 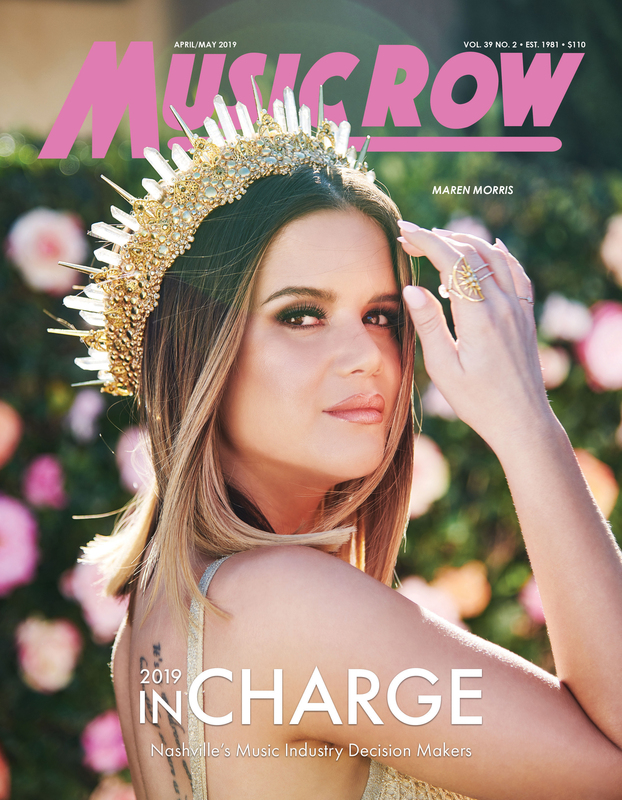 She will assist with the promotion efforts for the Dot Records roster including Zac Brown Band, Steven Tyler, Maddie & Tae, Aaron Lewis, Drake White and Tucker Beathard. She can be reached at nicole.hunt@bmlg.net or by phone at 615-846-7753. Engineer/producer Stuart Sullivan, Steven Durr, and producer/engineer Steve Henning, have launched independent artist development label Lucky Hound Music. Lucky Hound’s team includes work in the area of licensing, publishing, and distribution partners based in Nashville, New York and Los Angeles. To celebrate its launch, Lucky Hound has signed its first two artists, including Nashville singer-songwriter Lani Nash, as well as Matthew Bell and the Next of Kin.